Replacement filters for use with the Mabis Neb XP Nebulizer. Comes in a pack of 10 filters. 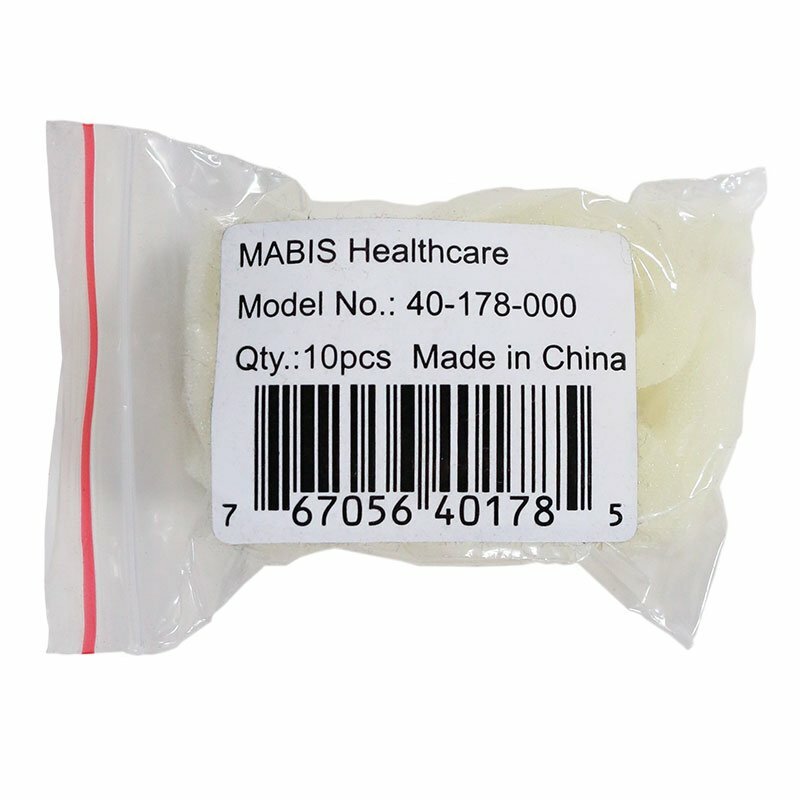 Mabis ref # 40-178-000.